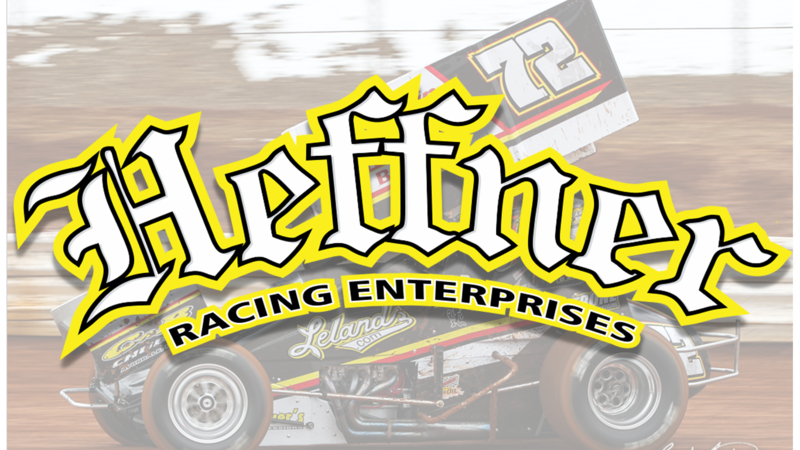 Mandee Pauch Relations – April 2, 2019 – Ryan Smith and the Heffner Racing team capped their weekend with two top-ten finishes this past weekend in Central Pennsylvania. The weekend began on Friday at Williams Grove Speedway in Mechanicsburg, PA.
Smith rolled off on the inside of the fifth row and maneuvered his way through to a fifth-place finish in the heat race, placing him 13th for the main event. Smith rallied the following night at Lincoln Speedway in Abbottstown, PA.
“It was a regular handicap show so we had to start last in the heat,” Smith added. Smith crossed the line in fifth, lining him up on the outside of the seventh row for the main event.